Want your logo on a Aussie gift? We can help! 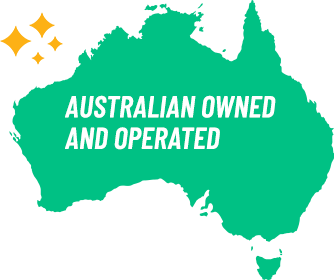 Here at Australia the Gift we cater to all forms of corporate customers and are happy to assist you with all of your needs. 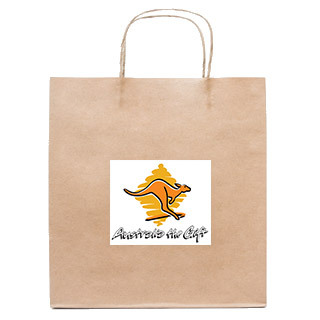 We strive to provide prompt delivery of high quality Australian gifts for corporate events, conferences, promotional business items, small businesses and everything in between. If there's one thing we understand, it's quality Australian souvenirs. Being Australian owned and operated since 1953, you can trust us to deliver on time, everytime. Whether you are hosting a business conference in Sydney or a family event in Perth, we can provide authentic, location specific products that are guaranteed to make a lasting impression with all your attendees. 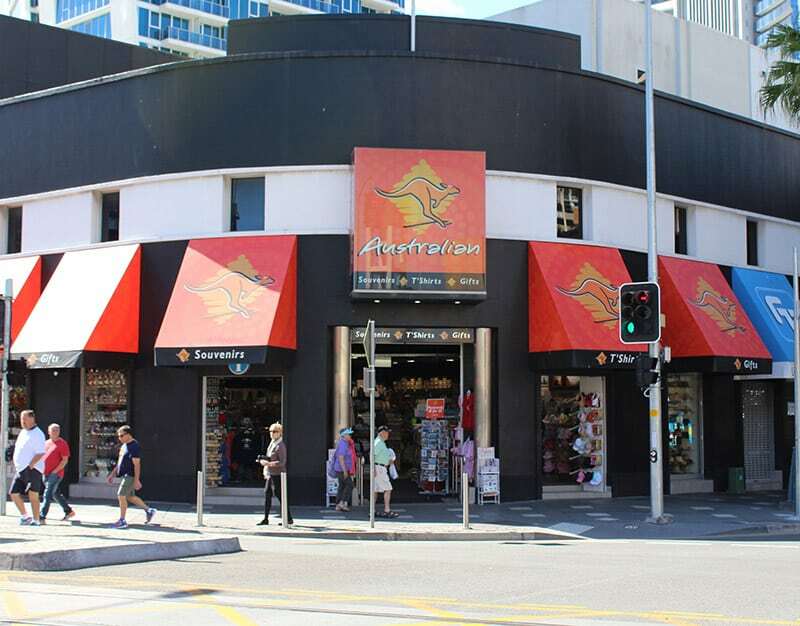 Our iconic Australian souvenirs can be ordered in any quantity and are available to be delivered both within Australia or Internationally. 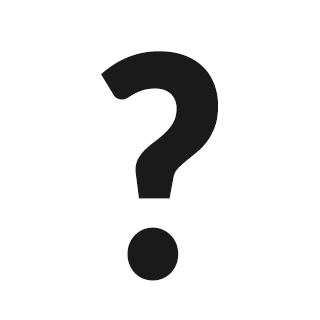 For a full list of International shipping destinations please visit our FAQ. Ever thought of displaying your company logo on a beautiful Australian Made product? Need a unique gift for an overseas business delegation? 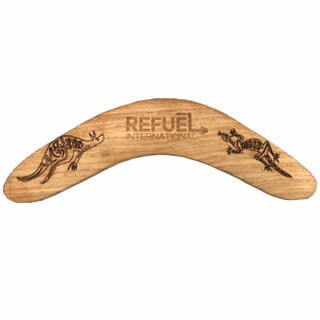 We currently offer high quality customisation on a number of our Australian Made boomerangs. All our customisable products are engraved right here in Australia and are sure to leave a lasting impression on any recipient. Do you have a small business in the tourism sector, or are you looking to range souvenirs as part of your business expansion? 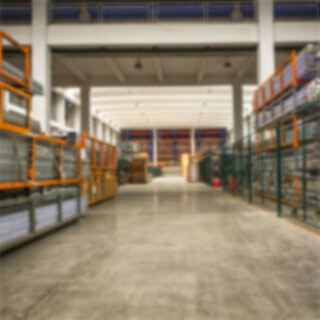 We can replenish any quantities no matter how big or small and have over 60 years retail experience to help you select the right products for your customers. Whatever your enquiry, we are here to help and support you through the process. Once we have received your enquiry our team will endeavor to get back to you within 24 hours.